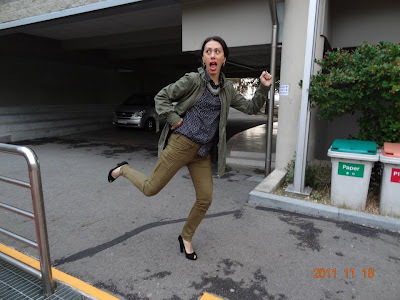 I can hardly believe that my trip to Seoul was two weeks ago. We had a great trip, and I was really excited about seeing a new place. The weather was cold, like Melbourne in the winter. Two days were overcast and the third was cool and crisp with blue skies. The front gate of Seoul Foreign School, our hosts. Our dance festival was hosted by SFS who had a range of exciting workshops for the kids (and advisors). The school is nestled into the hills of Yeonhui-dong district, which as I understand is an older neighbourhood of Seoul. An ordinance states that no building there can be over five stories and there is a lot of old money and ex-presidents living here. The view from the on campus housing. Aside from the scheduled evening out to see a show called Nanta (which is like the show Stomp only with food), my friends Mark and Cathi took me out for yummy Korean BBQ and the Lantern Festival. You'll see the large clove of garlic perched on top of my serving of Korean BBQ...I ate several of these. The garlic taste was still quite fierce the following day, but totally worth it. Korean BBQ with our friends Mark and Cathi. Lantern Festival in Seoul is different from our Lantern night in Hong Kong. This one originated three years ago as a way for people to get out and enjoy the beautiful weather and walk along the newly refurbished canal that runs through the city. A walk under the bridge on Lantern Festival. The city constructs paper lanterns around a certain theme and displays them in the middle of the canal. Under the bridge, people can buy lanterns and send them floating down the canal also. Little lanterns sent floating down the canal. Little children huddle around a street vendor. There were huge crowds of people out to enjoy the sights. Some of the lanterns were quite spectacular; life sized recreations of warriors, legendary characters, or cultural displays. I didn't actually get away from campus much during the day, but on my last night I was able to explore the area around my hotel. I stayed in Hotel Seokyu, which was located right in the heart of the university district, down the street from Hongik University (also known as Hongdae). As you can imagine, it was vibrant and buzzing with college students. There were coffee shops everywhere! Even at night, the coffee shops stayed open. 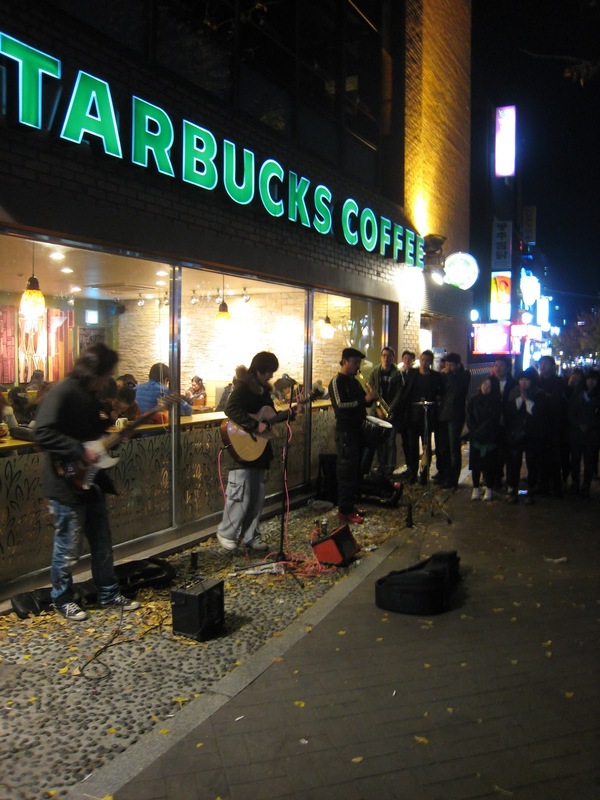 On this Saturday night, a street band performed, despite the cold winds, while a large crowd gathered. A street band outside Starbucks. 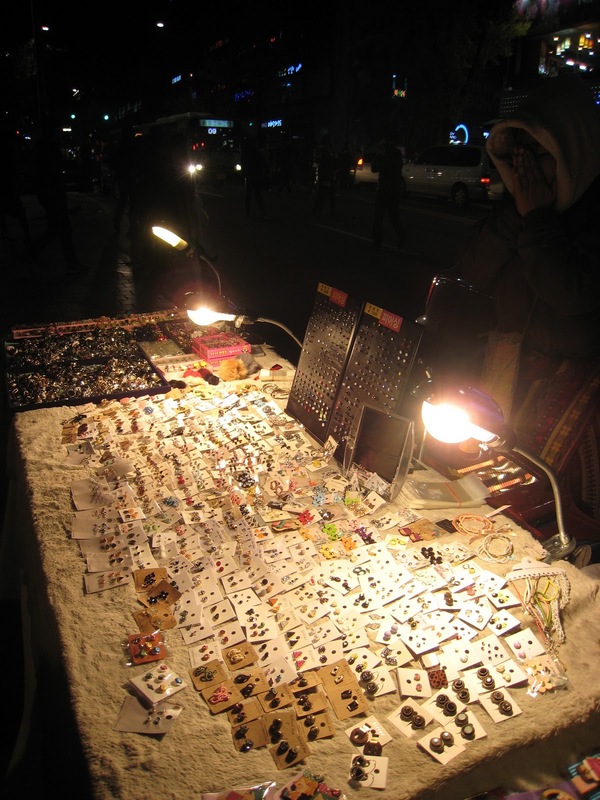 This area of Seoul was an accessories heaven! 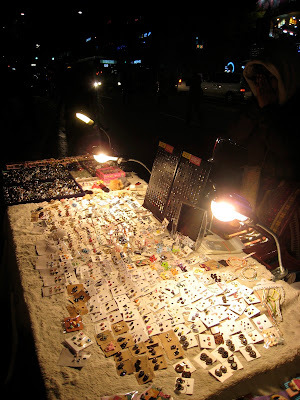 There were lots of places selling hats, scarves, earrings, rings, glasses...everything! 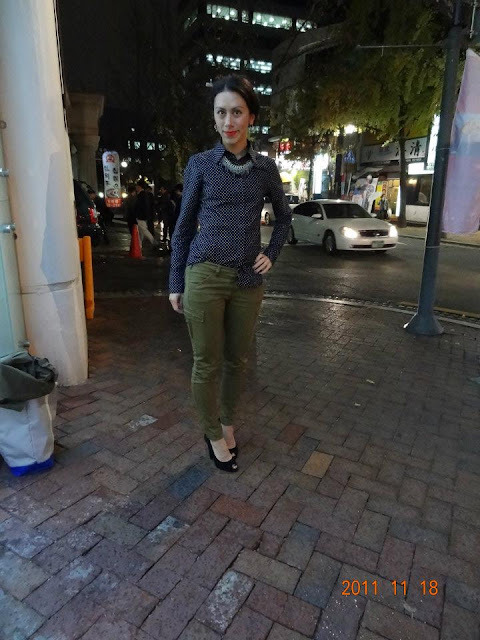 People here love to accessorize, so it was the perfect place for me to poke around and explore. Apparently, even Korean dogs like to accessorize, too. I came across several places selling jackets, hats and socks. For dogs! One of my dance leaders asked if she could take outfit pictures for me one day (she's a reader of my blog) and thought this outfit was blogworthy. She's a real sweetheart, and I was flattered. On the street at the Nanta performance. Fooling around for the blog. I wish I'd had more time there. 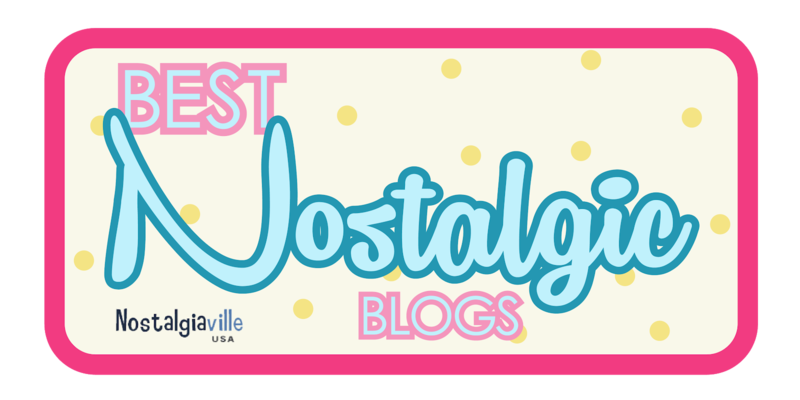 In the wake of taking a gander at a modest bunch of the blog entries on your website,I truly like your method for composing a blog.I spared as a most loved it to my bookmark webpage list and will be inquiring sooner rather than later. It's my dream to have a vacation in Seoul! I wanted to meet my Korean idols if given the chance and it could only be possible if I were to go there. My sister and I used to watch a lot of Korean shows and series, I have seen from there, the beauty of the place and it sure is nice to take a visit sometime. Korean culture is the best! If you're very busy and tired then try the best resume services online! It's very helpful!